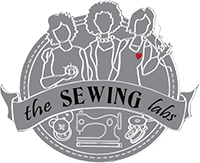 Check out the Event Calendar for the Sewing Labs classes, retreats & workshops. But also find here, events shared by our collaborating partners & non-profits. You will be surprised what interests you! We know you share our passion for the "fabric-arts". 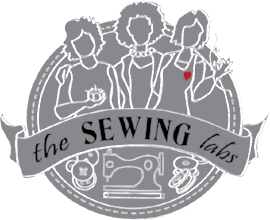 your latest creation along with our "Sew - N - Tell".